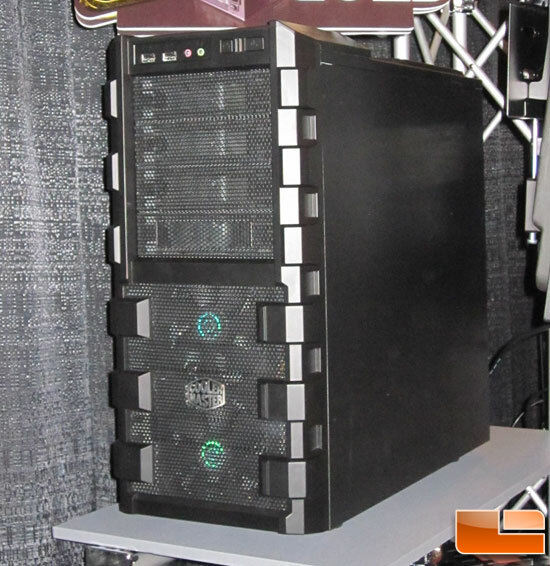 Cooler Master HAF 912 Unveiled at Quakecon 2010. 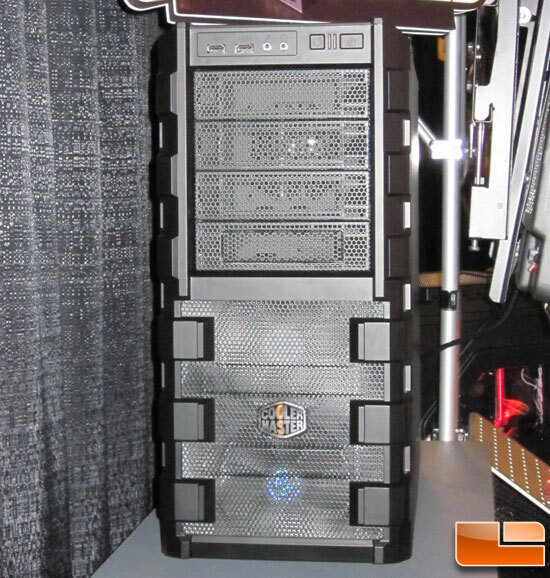 Cooler Master’s new HAF case, The “HAF 912” has been revelaed at Quakecon 2010. The casing was revealed on cooler master’s official site previous month. The HAF 912 was spotted on the Cooler master’s Booth at Quakecon 2010 and you can check out the screens below. The interior pics of the case were not shown but we can see that the case will support two fans at the front, A microphone and speakers jack and two USB ports alongside the power and reset button. The case will be available next month for a price tag of $60.